and show clients how to do it. I am a circular economy (CE) expert and innovation strategist. You want to use the latest CE insights and best practice for your business? In expert talks and workshops I show the why, how, and what of CE thinking and doing. Let me introduce you to the principles, building blocks and business models of the CE. A circular economy aims to be restorative by design. At the core, the objective is to move away from the “take, make, waste” linear system by designing, using and optimising product-service-systems and business models for multiple cycles of disassembly and reuse before conventional recycling. Optimised utilisation of products and parts. Repair of damaged and upgrade of obsolete products. Sale and reuse of products by other users. Selling the service a product provides. Provision of a product or sale of a result. Product remains the property of the service provider or manufacturer. Product take-back systems and reverse channels in order to refurbish and/or remanufacture products as a whole. Material recycling to preserve the value of contained energy and labour. Manufacture of secondary raw materials. I helped corporations to build a circular innovation strategy, deepdive into circular best practice, kickstart innovation labs for circular product and service design, develop performance-based business models for mobile phones and cars, identify and pilot technical solutions to recover metals, phosphorus or water from waste streams. For many corporations and C-level executives circular economy thinking is still a blackbox. I regulary talk in public and corporate sessions about the A-Z of circular economy, innovative business and service models and state of the art technologies. Here, some keynote titles of my public appearances in the last two years. In late October this year, I did the keynote at the 4th Phosphorus Recycling Congress in Stuttgart. My input focused on the intensifying regulatory framework around recycling quotas and ecodesign. In June this year, I was invited by a professional network of corporate designers to discuss the impact of sustainability and circular value creation on design thinking. The meetup was hosted by Steelcase, Munich. 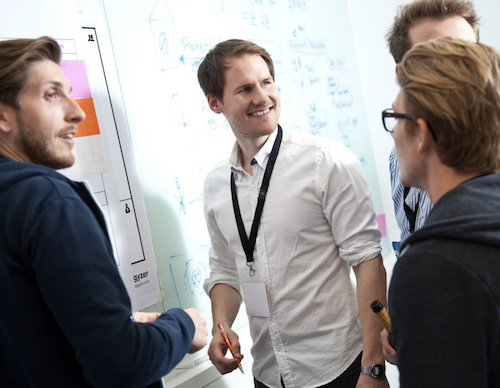 The Berlin Service Design Drinks is Germany’s biggest community around the topic. 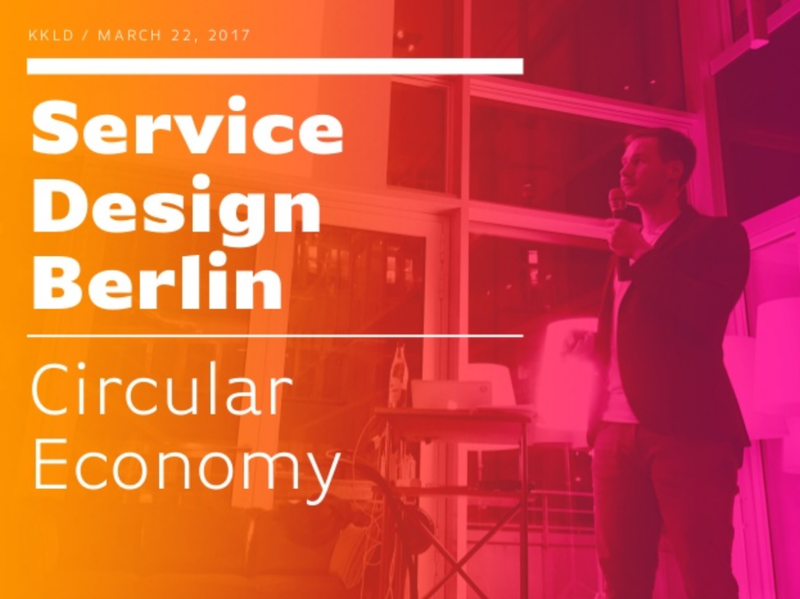 I spoke about the differences in goods-dominant and service-dominant logic and the important role of (service) designers in circular economy. In early 2017, I had the chance to speak at Latvia’s biggest innovation and technology conference RIGA COMM. My keynote focussed on technology enablers for reverse logistics and material tracking and tracing. Looking for a circular economy expert for your project?